3XKO is an international design collective established to design and deliver special places for living, working, shopping, culture and learning across the world. We are committed to our core value of design excellence and are dedicated to research & development and sustainability. 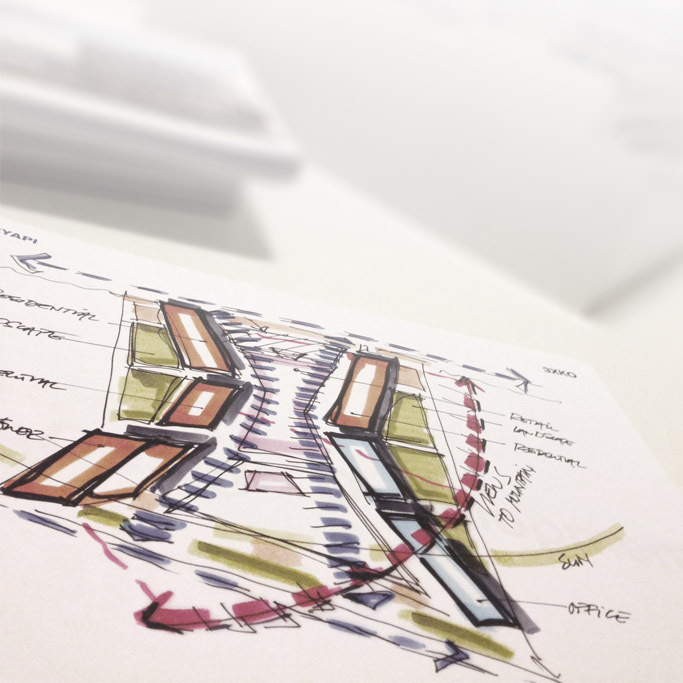 A ‘Think Tank’ philosophy is employed at our associate studios in London, Cologne and Istanbul, to enable design and management leaders to collaborate and contribute their individual expertise. We combine expertise across sectors, locations, disciplines and all major building types to deliver a truly integrated way of working — resulting in high quality, effective and inspiring built spaces that take clients way beyond their expectations. We are committed to making better spaces and creating places which enrich people’s lives. Our goal is to work closely with our clients, building users and partners to create WIN - WIN situations that serve as the basis for long-term cooperation. 3XKO will provide excellent and high quality design services for all their clients around the globe. 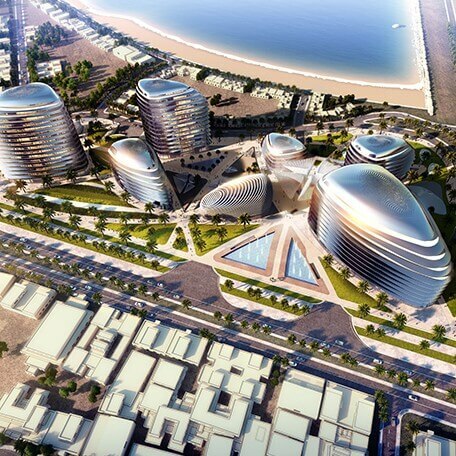 Our international and innovative approach and expertise as architects and designers are the foundation of a successful development of our company. 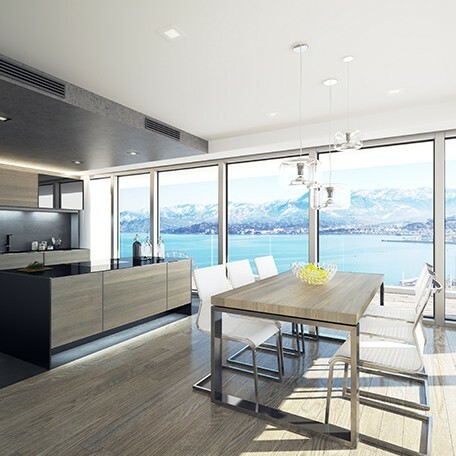 In the constantly changing and demanding real estate market we will adjust and adapt our services in order to provide the best design services and help our clients to be a benchmark for their competitors. Our exceptional cultural and international background is an asset which we will bring into our design ethos and services. 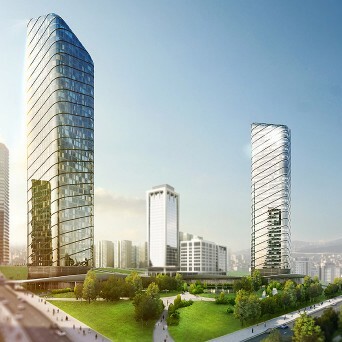 3XKO were invited to design two high rise buildings near the IFC Istanbul Financial Center (Istanbul Finans Merkezi) on the Asian part of Istanbul in Atasehir.It is a mixed use project consisting of a residential and a commercial tower along with retail and food and beverage facilities. The 120,000 m² scheme sits in a newly designed urban park which will act as a green hub for the entire neighbourhood. 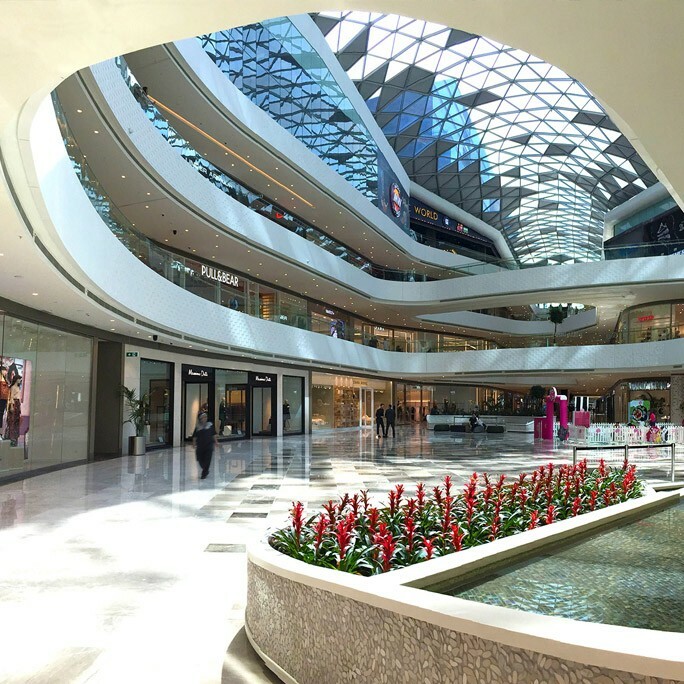 The Vadistanbul Retail Centre Interior Design project, was a successful collaboration between international architecture firms 3XKO and Benoy. 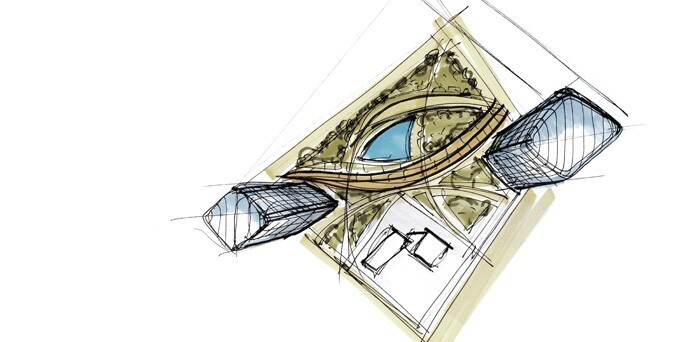 The project sits in the heart of the Cendere Valley Masterplan and is acting as the main destination of a formerly industrial area which now has been successfully refunctioned and regenerated. 3XKO were appointed to deliver the entire public retail interior and street retail frontage design execution and tender documentation. In addition 3XKO was in charge of the coordinatioin of all sub consultants and suppliers for the 100,000 m² retail scheme. 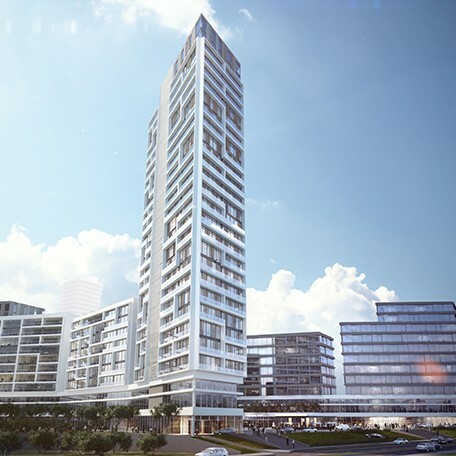 Vadistanbul AVM is a 3 storey 4th generation retail center which consists of 250 shops, a foodcourt with a roofterrace with views to the opposite forest area. In addition 3XKO also delivered the interiors of the first Monorail station built in Turkey which was integrated to the shopping centre connecting it with the Istanbul Metro Station Seyrantepe.